There are three main aspects to seminary life: The academic pursuit of theology, fraternal life together in the seminary community, and divine services centered around the Word of God. Accordingly, the communal devotional life of students and staff constitutes a core component of life at the seminary. This integral aspect of student formation helps shape the theological habitus, that is, the disposition or approach to life of Lutheran pastors and deaconesses in training. The seminary community meets for daily offices three times a day on weekdays. These services are open to the public – please join us for Responsive Prayer at 7:45am, Matins at 10am, and Vespers at 6pm. 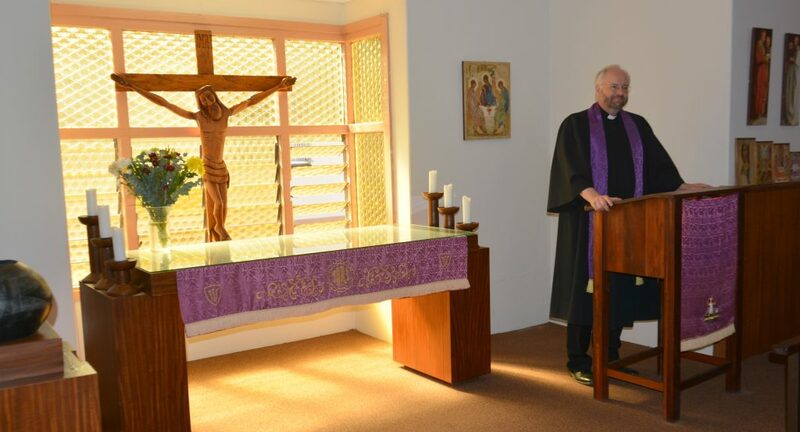 On Wednesdays, area pastors from the FELSISA or LCSA offer Corporate Confession and Absolution at 10am, and private confession by appointment. 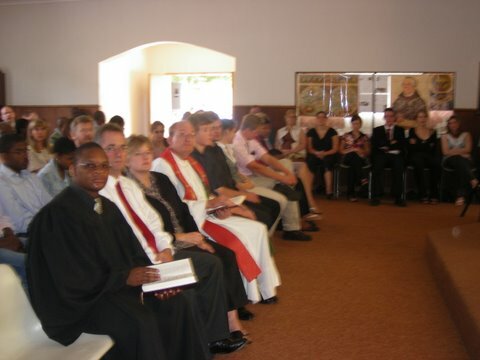 On Sundays, most students attend the divine services of the Evangelical Lutheran Congregation, which are held in the seminary chapel at 9am.